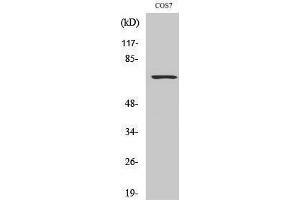 Specificité Rac GAP1 Polyclonal Antibody detects endogenous levels of Rac GAP1 protein. Attributs du produit Rabbit Polyclonal to Rac GAP1. Immunogène Synthesized peptide derived from human Rac GAP1 around the non-phosphorylation site of S387.